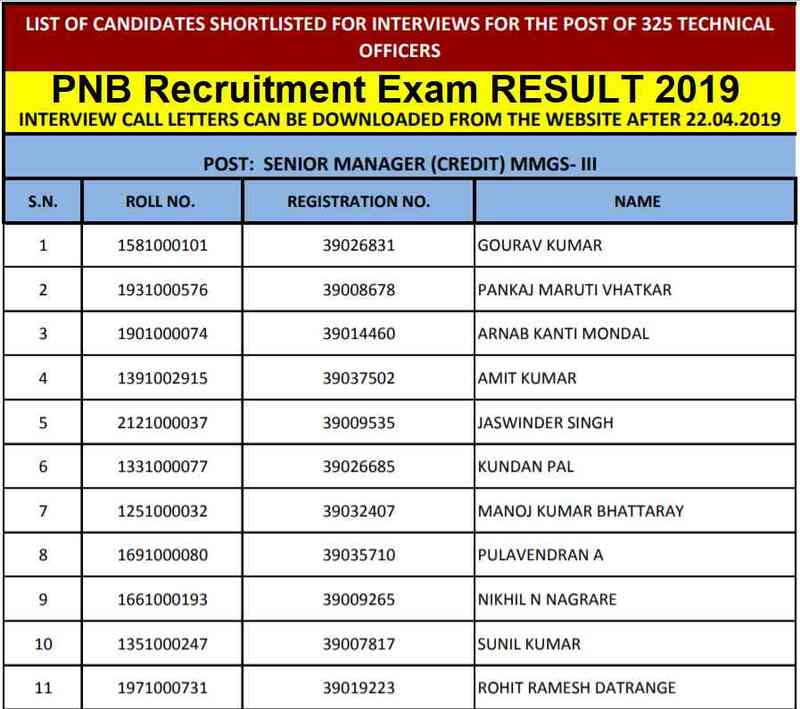 Panjab National Bank (PNB) Has Recently Uploaded 325 PNB Technical Officer Result. 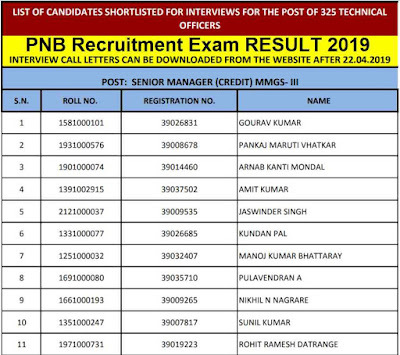 Those Applicants have Appeared in this PNB Recruitment Exam held on 24th March 2019 can now download their written exam Result through the link which we shared below in this post. 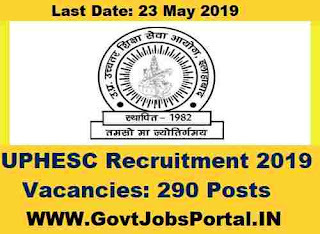 LIC Recruitment department recently introduced official notification for LIC AAO Exam 2019. 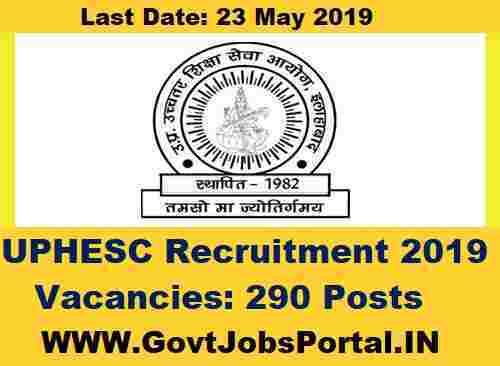 Today on 22nd April 2019 Life Insurance Corporation of India (LIC) has Uploaded written examination Admit Card for the Post of AAO (Assistant Administrative Officer) in Various Trades. 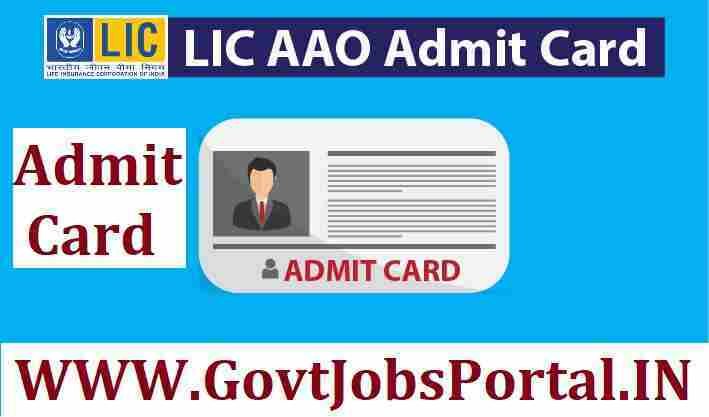 Those who applied for this LIC AAO Examination 2019 can now download their Admit card for the written examination. 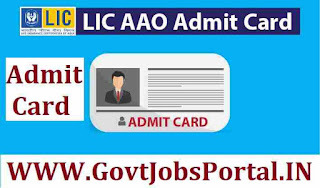 Note: You need the following things : “Registration No / Roll No AND Password / DOB(DD-MM-YY)” to download your Admit cards for this LIC AAO Examination 2019. 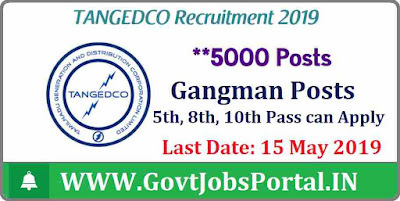 TANGEDCO stands for “Tamil Nadu Generation & Distribution Corporation Limited”, is an organization under Government of TN. 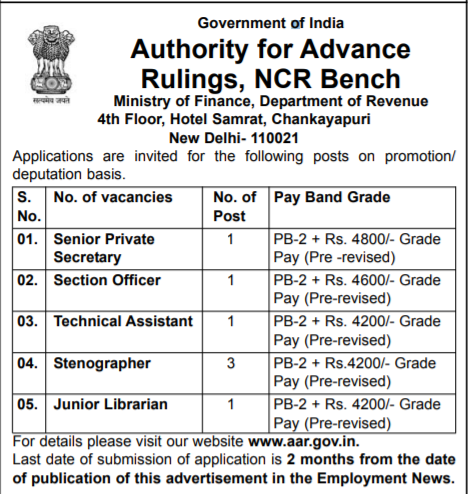 Latest Government jobs in TN for filling up the vacant posts of Gangman (Trainee) posts. 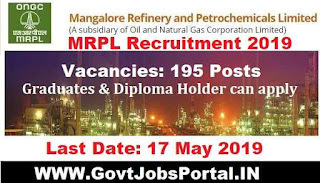 TN Government published an employment announcement on their official website related to these TN Government jobs 2019. 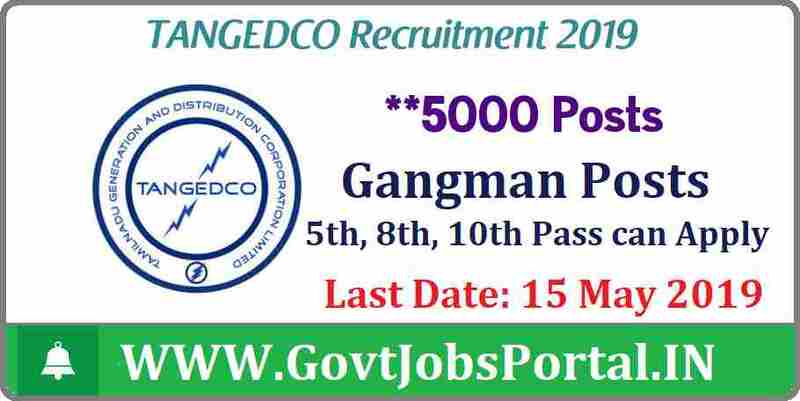 Here in this job posting article you will get the whole info about this TANGEDCO Gangman (Trainee) Recruitment process 2019. 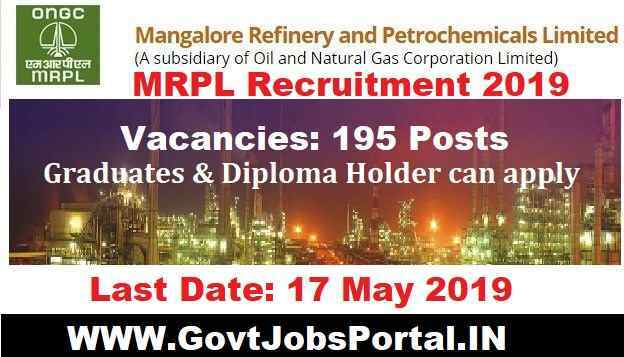 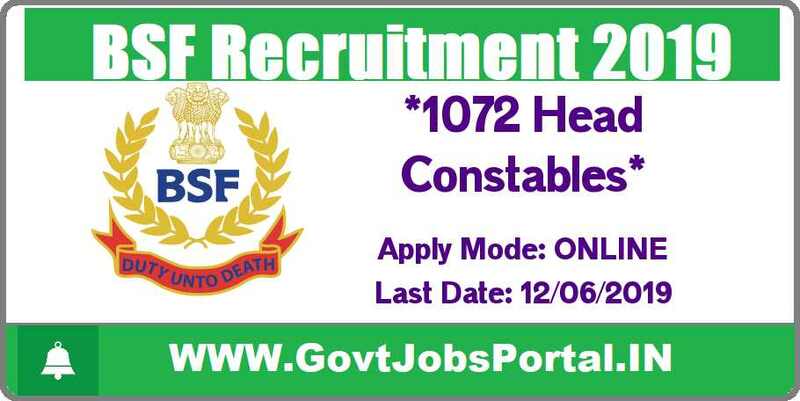 The online application form for this recruitment process will remain active till 15th May 2019. 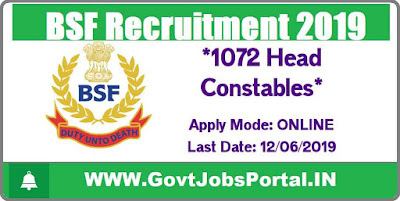 More information related to this TN Govt recruitment process is given below in this article. Read it carefully before applying online.